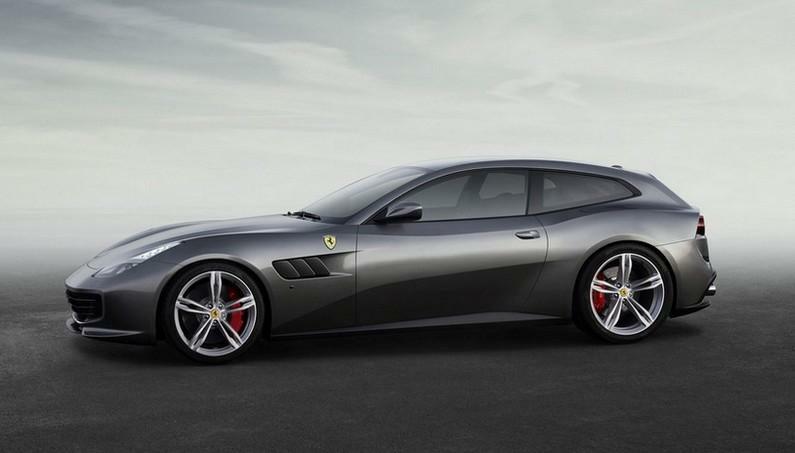 Ferrari GTC4Lusso will be presented at the auto show in Geneva in March; the Ferrari FF model is now officially “retired”. 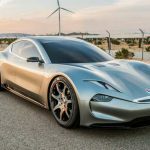 Gran Turismo underwent a general redesign and now they modified the front bumper with integrated openings for air entry, a spoiler mounted on the roof, and dual round taillights. 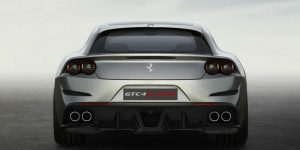 The rear is also modified in order to increase aerodynamics and has a slightly lower roofline. 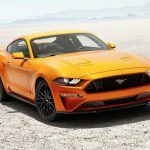 Under the hood, there is a powerful engine, as well as 4×4 drive with system management that controls turning angle of the rear wheels. 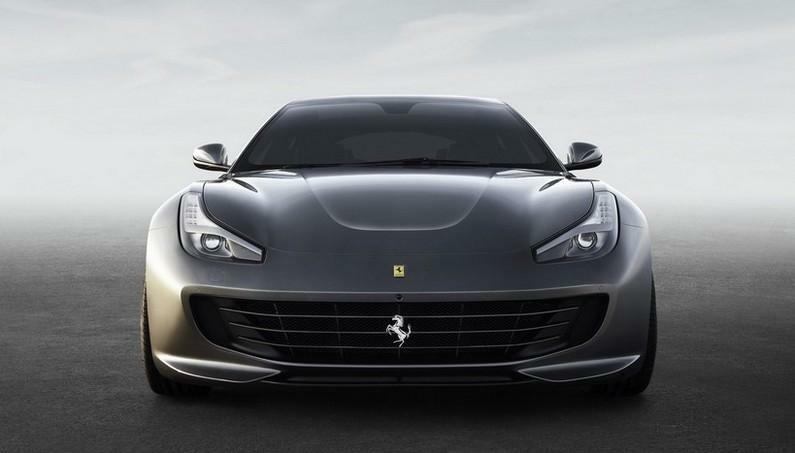 The renewed model has a new name and is called Ferrari GTC4Lusso. 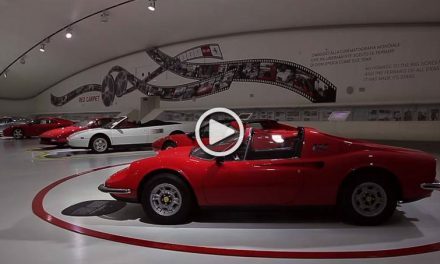 The Old FF got its name after the number four (Ferrari Four), thus alluded to AWD and four seats inside. 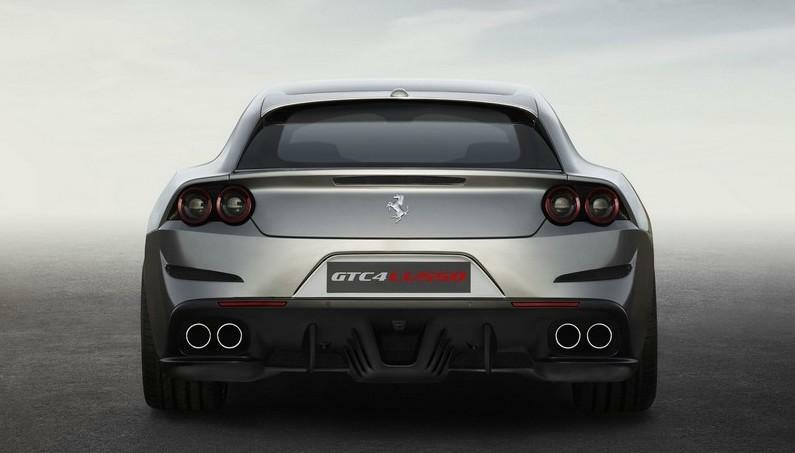 The new name stems from the models and 330GTC Berlinetta Lusso, while the number 4 has more or less the same symbolism as the second mark F in FF. 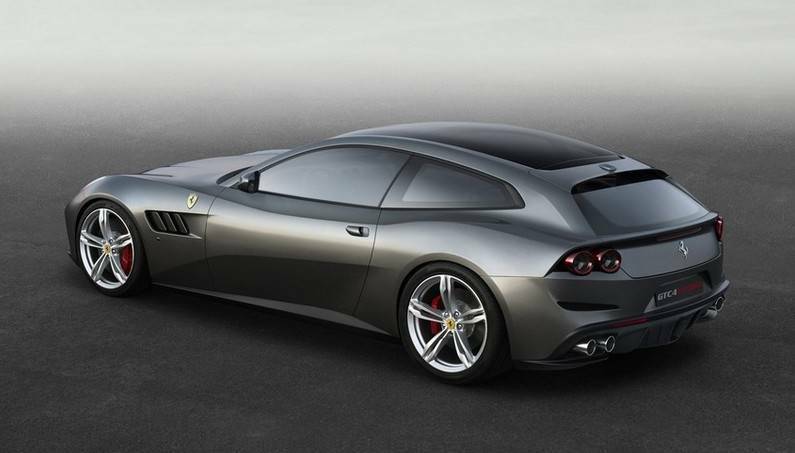 It is said that the redesigned model has a considerably lower coefficient of air resistance than the old Ferrari FF. 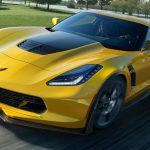 Maximum power of the 6.3-liter V12 engine has been increased from 660 to about 690 hp at 8,000 rpm. 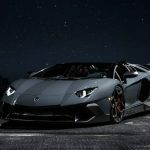 Maximum torque is 700 Nm at 5750 r/min and 80% of the value of the torque is already available at 1750 rev/min. 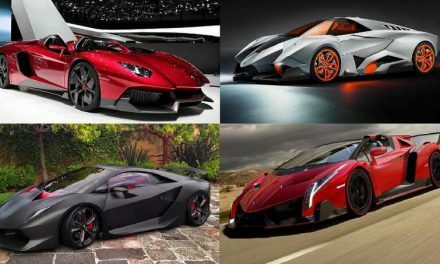 The new model reached to 100 km/h in 3.4 seconds and has a top speed of 335 km/h. 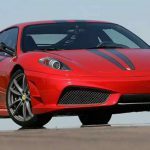 Ferrari has promoted the 4× drive 4 and, as mentioned, that adds the ability to control the rear wheels for the first time. The new system is marked 4RM-S and allows the driver to transfer a great deal of the torque to the substrate, even on snow and in other conditions of poor traction. 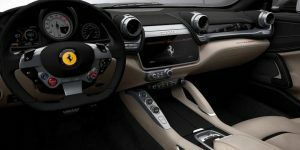 To maintain its stability on wet, slippery or snowy roads, Ferrari built the Slip Side Control technology that works through electronic differentials and dampers which stabilizes it on road curves at high speed. 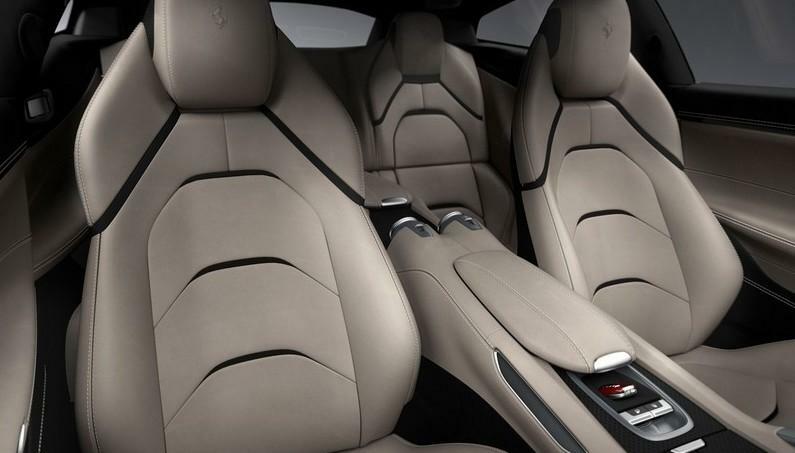 The interior has also been thoroughly revised. 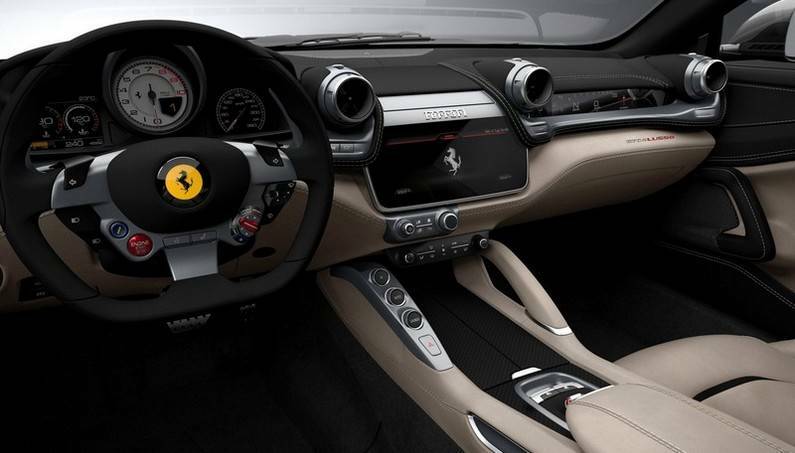 It is equipped with the latest infotainment Ferrari system, including a 10.25-inch touchscreen display, and smaller steering wheel thanks to new, more compact airbags. 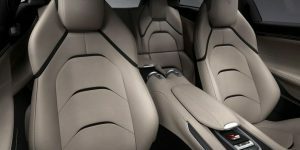 The steering is more compact thanks to the installation of the air bag that is packed to take up less space. 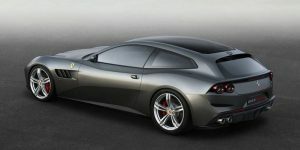 More details will be known after the debut at Geneva Motor Show, but expect the price to be greater than 300,000 euros.